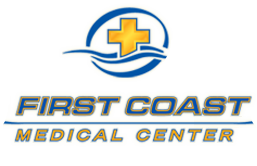 Welcome to First Coast Medical Center. We are a multidiscipline facility concentrating on the treatment of neck and back pain from auto accidents and injuries. We have three convenient locations to serve you in the greater Jacksonville, Duval and Clay County areas.